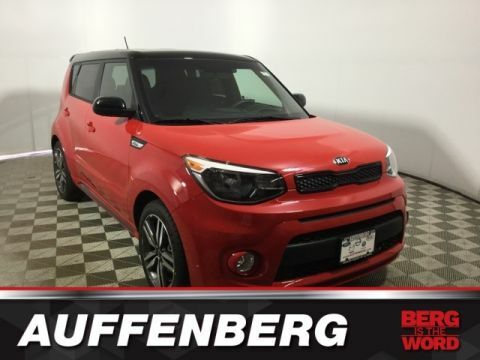 The Kia Soul offers unique LED mood lighting that can sync up with music or be at your beck and call to set the tone for your drive. 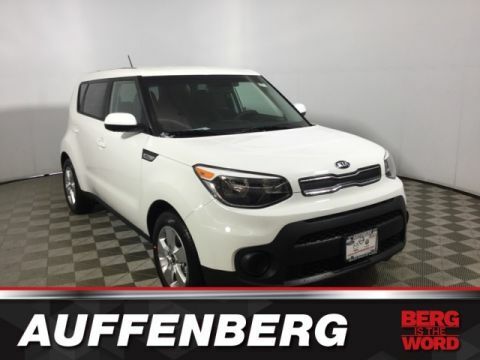 The available sunroof opens the Kia Soul interior up to the great outdoors to let in fresh air -- or just lighten up the cabin if it’s cold out around Mascoutah. 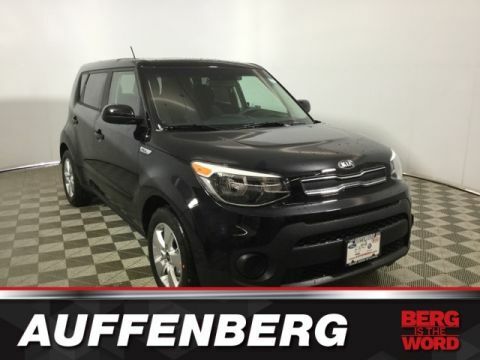 The 2018 Kia Soul has room for even the tallest passengers with headroom of 39.6 and 39.5 inches -- and legroom of 40.9 and 39.1 inches -- for front and rear passengers, respectively. 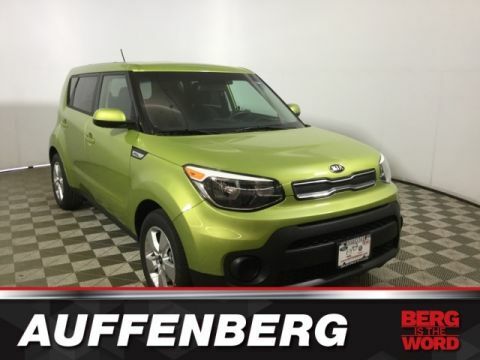 Don’t need to fill all 5 seats? 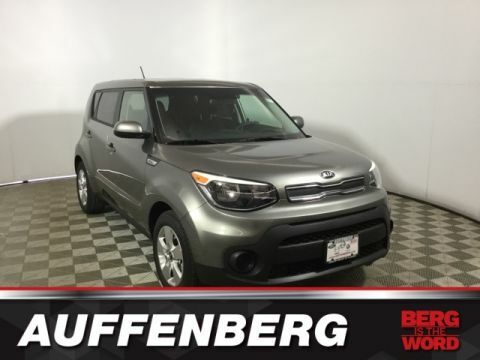 The Soul’s 18.8 cubic feet of cargo volume expands to as much as 49.5 cubic feet! 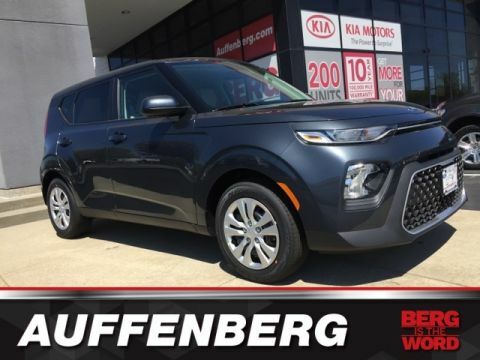 For years Kelley Blue Book has named the Kia Soul one of the coolest cars for the cost, and features like the mood lighting and panoramic sunroof make it clear that this car is not like the Honda Fit or Nissan Juke. 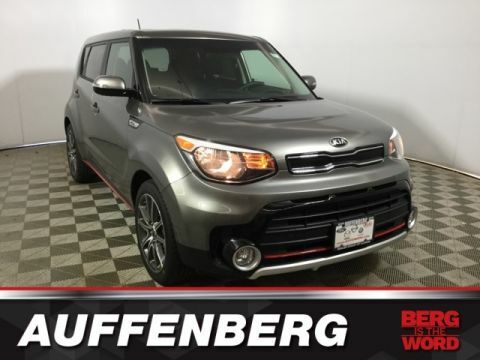 Luxurious soft-touch materials in the cabin and advanced technologies keep you connected and comfortable on any drive. 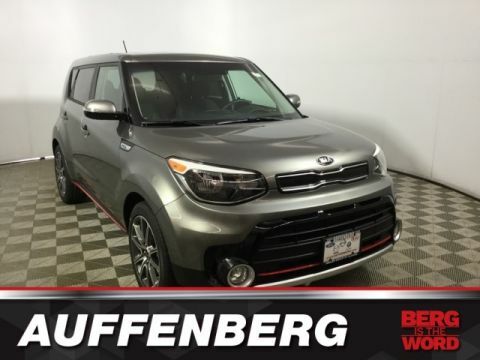 The 2018 Kia Soul interior is best experienced firsthand, and we want you to see it. 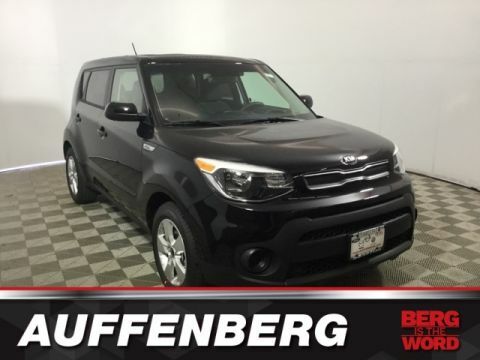 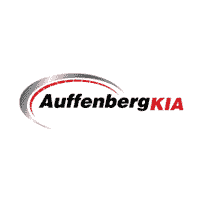 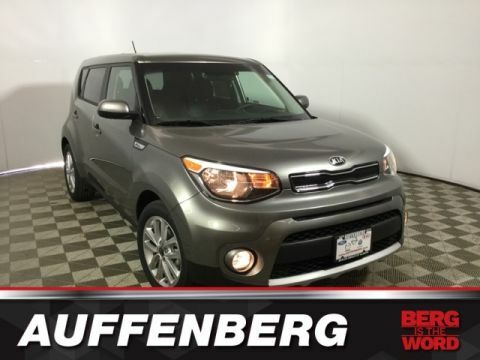 Contact Auffenberg Kia near Smithton to schedule a test drive today.